Fosters is making their return to TV with their "How to Speak Australian" campaign. Foster's brand director, Doug Kooyman explains that their underlying reason to return to TV was because they wanted to reconnect with their target consumer as well as motivate the trade to activate the brand. 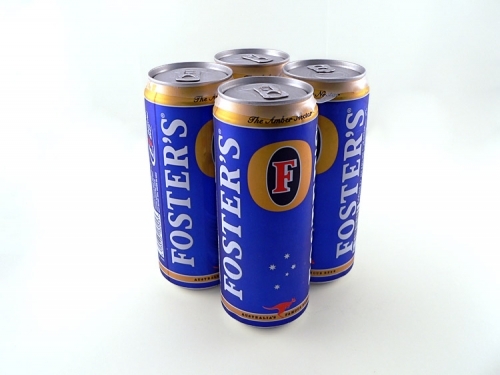 Additionally, Foster's found that 15 second spots seemed to be very popular among their target consumers who are 25 to 34 year old males, but he also wanted to attract the attention of a slightly older male demographic. The "How to Speak Australian" spot first appeared in 1984. Once the ad stopped airing, Foster's tried several other approaches to entice viewers with their brand but nothing grew close to the "How to Speak Australian" campaign. In the next few weeks we can expect to see a web site that features the revamped theme. I don't drink Fosters very often but one of my favorite bars has a great happy hour special with Fosters, so I do drink it on occasion. Has anyone seen the ads?